George Fell, an unsung conservationist and founder of the Nature Conservancy, finally receives his just due in this extremely detailed biography. His life stands as a testament to tenacity as the single most important component to change. 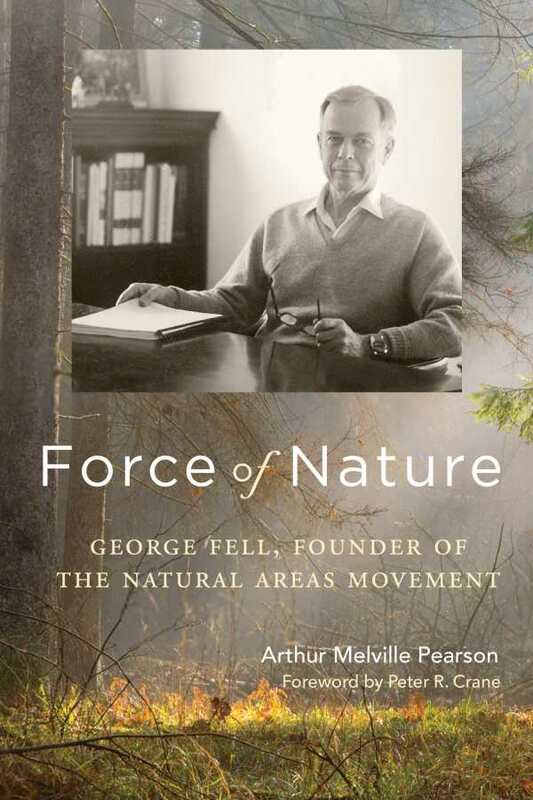 The book follows George Fell’s life chronologically and very closely, detailing nearly every political maneuver and career shift in the course of his quest to preserve natural land. While it focuses mainly on his conservation efforts, which often take place through nonprofits, it also makes time for Fell’s personal life and history, which significantly inform his actions. Fell’s ideas about government and its role generally trended toward smaller and less-involved government, making this biography a good choice for conservative audiences. The book does not sugar-coat his issues with authority and often recognizes the crucial role of Fell’s wife in his success. The obstinacy that he displays to a fault provides a running theme for his life, allowing him to accomplish great things, but often preventing him from working effectively with others. The many parallels between the life and work of Fell and those of Aldo Leopold give Fell’s life a context that emphasizes his relative importance to conservation. Force of Nature deals intricately with the details of nonprofit politics and management, details that can become slightly dry at length. However, these descriptions may be valuable for environmentalists who are themselves exploring the world of nonprofit organizations. Since much of the book deals specifically with conservation in Illinois, it may be of geographical interest as well. Highly comprehensive, this biography not only does justice to an environmental hero but also serves as a credit to the concept that successful activism requires both perseverance and practicality.